The Honda CB 300R will be making an entry in the Indian market on the 8th of February, the bookings for the bike are now open. 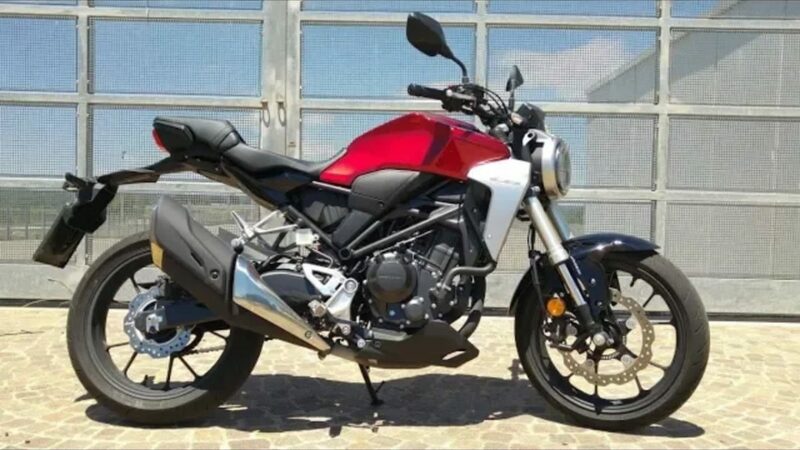 Click here for a list of Honda dealerships which will be selling the bike and where you can go and put in a deposit for. While there is still some time before we see the bike on the road, here is a video, uploaded by vivalamoto channel on YouTube, which showcases the bike in a beautiful shade of red. Listen to the exhaust note of this machine and notice some minute details of the bike. 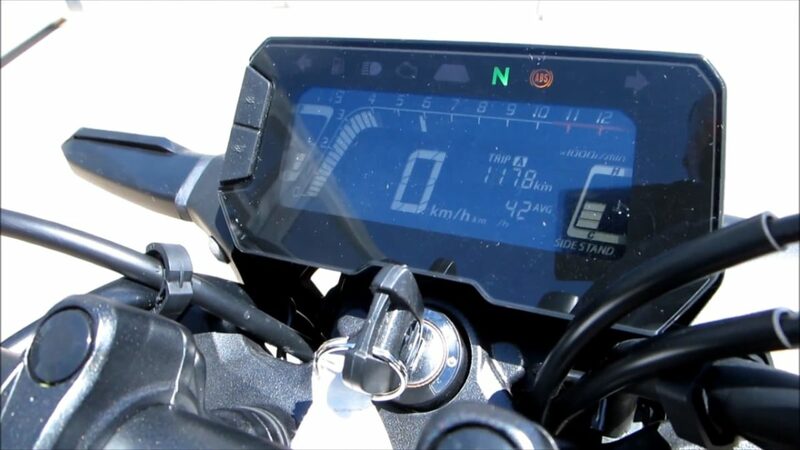 The bike is switched on by the key and the all-digital display wakes up to welcome you. The tell-tale lights of the bike can be found on top the instrument console and include all indicators you would need. The console also holds a trip meter, side stand indicator, engine temperature monitor, gear shift indicator and average fuel consumption and much more. Another interesting thing to note is the shift point indicator which stays on the screen for quite some time telling you precisely at what rpm you shifted the gear. Also Read: Honda CB300R Launch Date Revealed; What To Expect? The CB 300R is going to be priced below INR 2.5 Lakh, ex-showroom. This bike borrows design cues from its elder sibling the Honda CB 1000R superbike. It will use a 286cc, DOHC, liquid-cooled, single cylinder engine which cranks out 30.9 bhp @ 8,500 rpm, with peak torque of 27.5 Nm, delivered @ 7,500 rpm. The power is sent to the rear wheel via a 6-speed gearbox. The bike will come with a 10-litre fuel tank and with a claimed efficiency of 30.2 kmpl the bike can cover 300 km in a full tank. Built around an all-new steel tubular frame. Once launched, this Honda will go up against the KTM Duke 390 and TVS Apache RR 310. Do watch the video linked below and stay tuned for the latest updates on this bike.